MAPS in the cloud: How can it help your enterprise? Malware can easily send a huge enterprise infrastructure into a tailspin. However, you can get greater protection from malware by using services in the cloud. 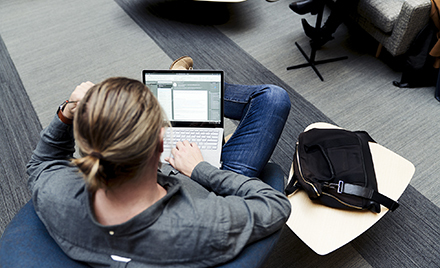 Consult the cloud upon detecting suspicious malware behaviors. Respond by blocking malware based on derived logic from the account ecosystem data, and local signals from the client. How? Through the Microsoft Active Protection Service (MAPS). What can MAPS do for your enterprise software security? Enable MAPS to trigger cloud calls for suspicious events. 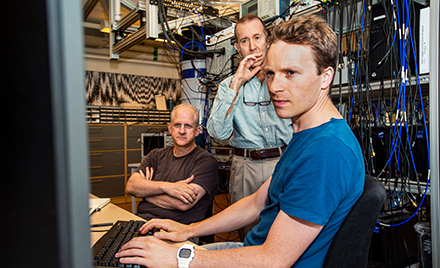 Doing so helps ensure that the machine uses the latest malware information available from the Microsoft Malware Protection Center (MMPC) research team, back-end big data, and machine learning logic. Aggregated protection telemetry Leverage the latest ecosystem-wide detection techniques offered through the cloud. Microsoft aggregates protection telemetry from over one billion clients, and cross-references them with numerous signals. MMPC threat intelligence leverages algorithms to construct and manage a view of threats in the ecosystem. When the endpoint product encounters suspicious activities, it can consult the cloud for real-time analysis before acting on it. 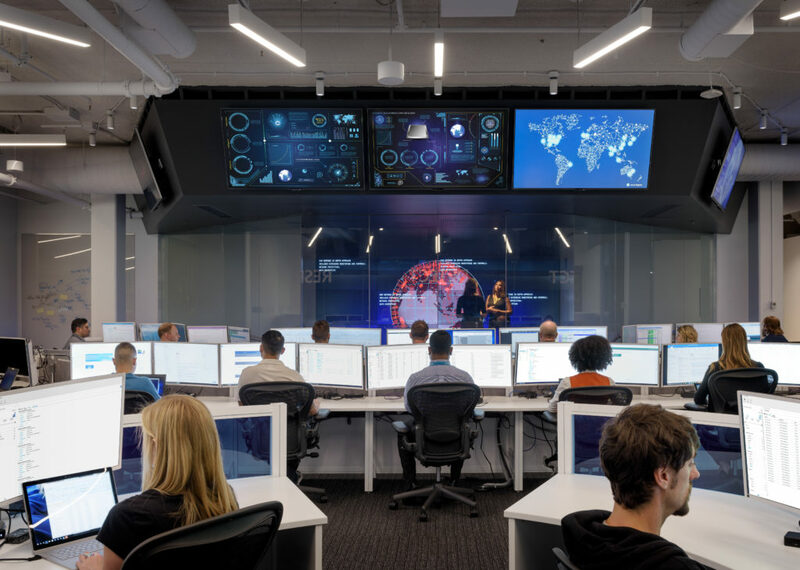 The vast data and computing resources available in the cloud allows the fast detection of polymorphic and emerging threats and the application of advanced protection techniques. Figure 1: How the cloud protection and telemetry works from the endpoint and back. Cloud actions – which include context and a set of instructions from the cloud on how to handle a potential threat (for example, block it). The data gathered is treated with confidentiality. See the Microsoft Privacy Statement for details. To help protect your privacy, reports are sent to Microsoft over an encrypted connection. Relevant data is analyzed. 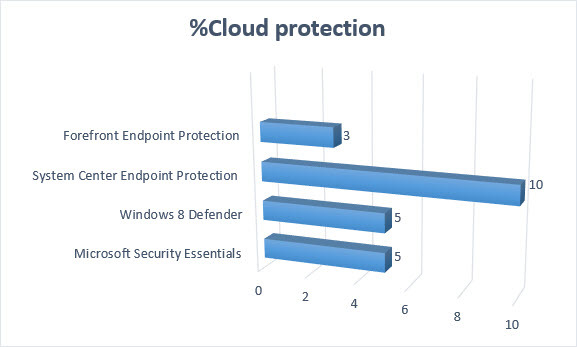 If we take the System Center Endpoint Protection data as an example, you’ll see how MAPS is contributing 10% of protection to enterprise users on SCEP systems. Imagine living without it – there’ll be 10% more machines infected, and 10% more chance of intruders. Both Basic membership and Advanced membership enable cloud protection. 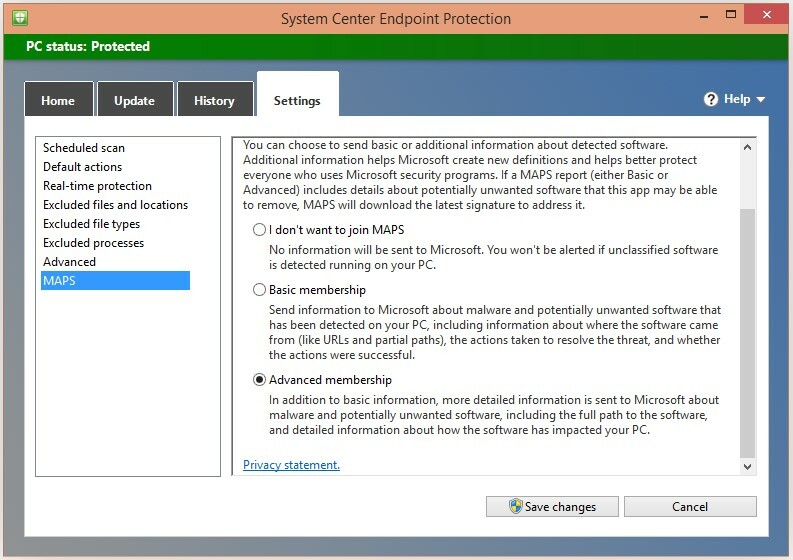 See the Microsoft Active Protection Service (MAPS) section of the Microsoft System Center 2012 Endpoint Protection Privacy Statement for details. By default, MAPS Basic is enabled in all of Microsoft’s new antimalware products. For enterprise customers, you have to enable it to get cloud protection from new threats that are coming in. With the Advanced membership, you can get more information about the malware and/or suspicious behaviour. Such information can give your enterprise infrastructure better protection. To get your system ready for MAPS, see the Introduction to Endpoint Protection in Configuration Manager. 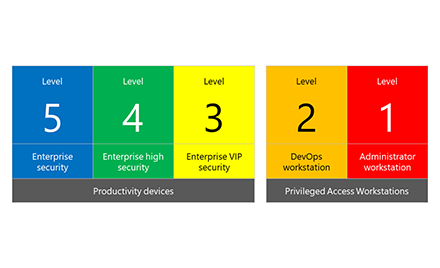 So, what can you do to protect your enterprise? Keep MAPS enabled on your system. When MAPS sends information for analysis, it only sends the metadata of the detection, not the actual file. There is a chance of false positives, but our default action is to quarantine the resource(s), and not to delete them. The resources are recoverable for 30 days, by default. If a customer have opted into MAPS, we check for false positive mitigation signatures (SDNs) on every detection, and send them back down to the client. It’s another good reason to enable MAPS.